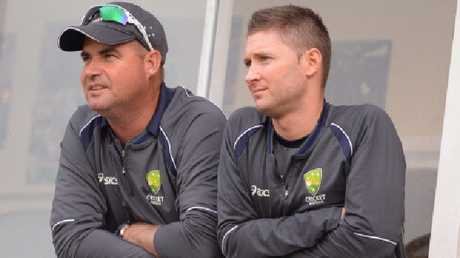 Former Australia coach Mickey Arthur and former captain Michael Clarke. 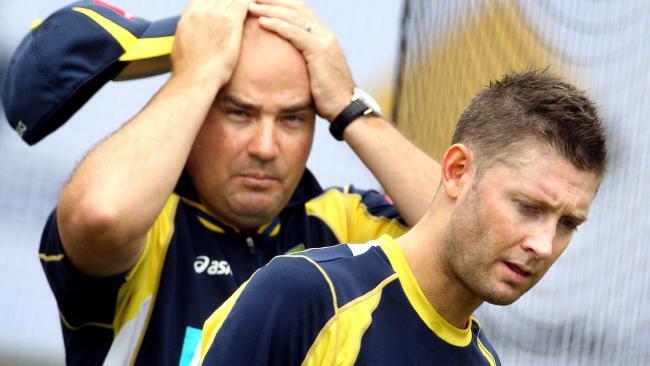 FORMER coach of the Australia cricket team Mickey Arthur has made explosive claims about the entire organisation and culture of the sport Down Under. Arthur spent two years as coach of the national men's team and was sacked from the job in 2013 in a pre-Ashes bombshell. But he spent enough time inside the Cricket Australia bubble to get as good a perspective as anyone on the current firestorm engulfing the game, and has written an extraordinary column for Players Voice on the ball tampering scandal. Arthur claims the cheating - which has cost three players their jobs - is the inevitable result of the culture that's been ingrained at the top of the sport in the country. "Unfortunately, it was always going to end like this," Arthur wrote. "Despite generational change, independent reviews and too many behavioural spot fires to list, Cricket Australia and the national team had demonstrated no real willingness or desire to improve the culture within their organisation from season to season. "That could lead to only one conclusion. An explosion. "A deterioration of standards that would culminate in an incident so bad, so ugly, that it would shame the leaders of the organisation into taking drastic action to change the culture, or risk alienating fans, sponsors, broadcasters and other stakeholders." Arthur said he tried to implement change during his time as head coach, but admitted he made "decisions I would change if I had my time again". 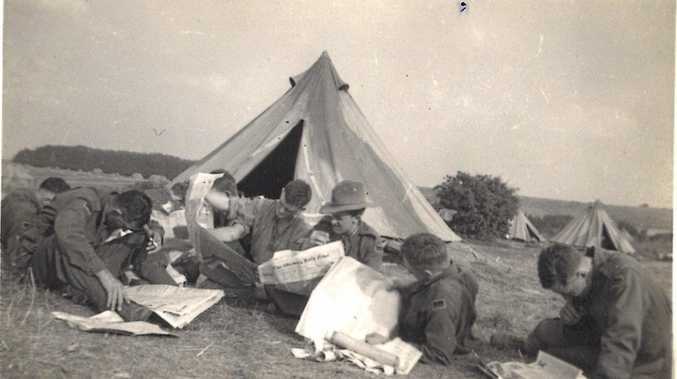 One of those decisions is now known as 'homework-gate' - Arthur heavily punished a small handful of players for failing to complete an assignment while on tour. He admits he may have overreacted on that occasion, but says even then he could see his plan to change the culture of the team was not working. Now the microscope is on his replacement and current coach Darren Lehman, and captain Steve Smith for the culture they've driven in the national team. Having witnessed it from an outsider's point of view, Arthur - now Pakistan's coach - says the entire cricket world is unimpressed with the way Australia carries itself on the field. "They're good enough to win cricket games with their skills and talents without being abusive and threatening their opposition," he said. "Every other Test-playing nation feels Australia looks down at them and I say this as someone who has coached two of them. "I don't know if this attitude is because the Aussies get paid more money - some of them earn in a Test what many of my Pakistani players earn in a year - or because they think they're better cricketers, or that they live in a beautiful country with great facilities. "Whatever it is, it's regrettable. "So here we are. A cultural issue that should've been addressed a long time ago wasn't. It has all gone bang. And Smith, Warner and Cam Bancroft have been punished for it."